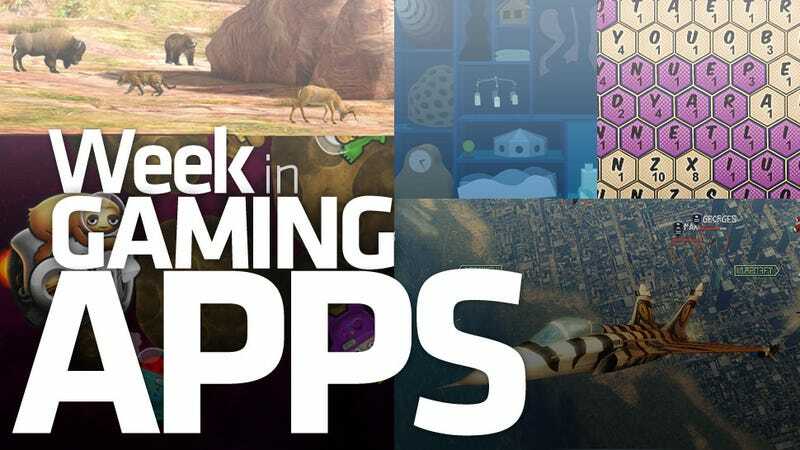 It doesn't matter how good the rest of this week's Gaming App of the Day apps were, we should have just dropped the mic and called it when Monday featured a hunting game that lets players target specific organs. If I had been paying closer attention, I would have had Ashcraft save Deer Hunter Reloaded for Friday, to give great titles like Windowsill and Sky Gamblers: Air Supremacy a fighting chance. Perhaps once the bullets run out and the world is finished shooting tasty virtual animals these two hidden gems will get their due. In This Deer Hunter Game, You Don&apos;t Play Russian Roulette. You Shoot Deer!